Invest in the Future of the Floral Industry! Your contribution today provides for a healthier industry tomorrow. For nearly 60 years, AFE has provided research funding, scholarships, internships and educational programs and grants to help the floral industry prosper and grow. 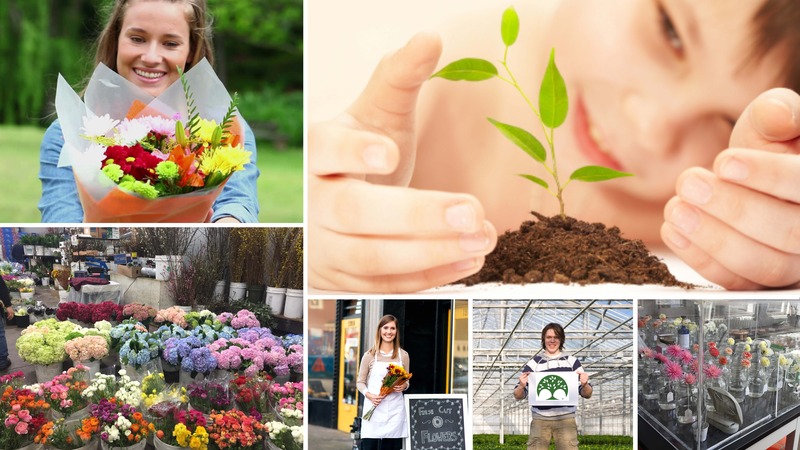 These floral programs not only provide free resources and solutions for industry members, but these programs have impacted millions of consumers by providing the healthiest, and longest lasting flowers and plants. 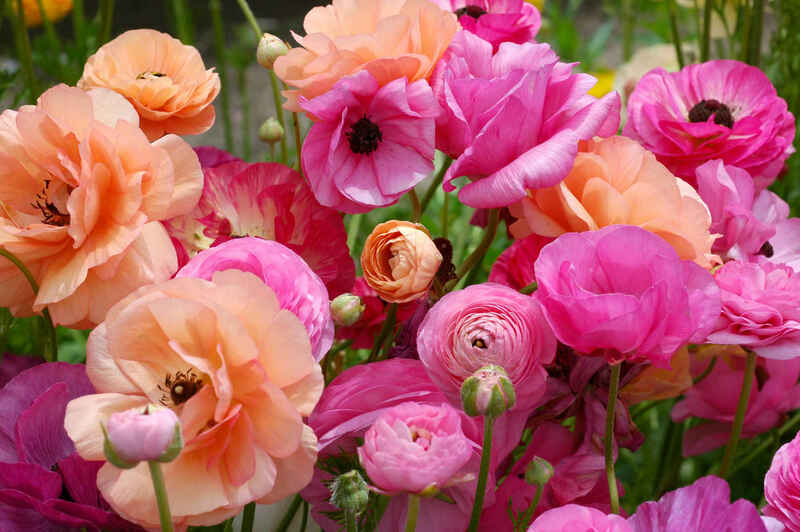 Your tax-deductible donation will continue to grow these programs that attract and retain the next generation of the floral industry, provide vital research and resources to solve industry challenges, and promote flowers. The most important gifts we can leave behind are those that provide opportunities - opportunities to learn, to grow, and to be successful.